It’s an Amazing Time of Year . 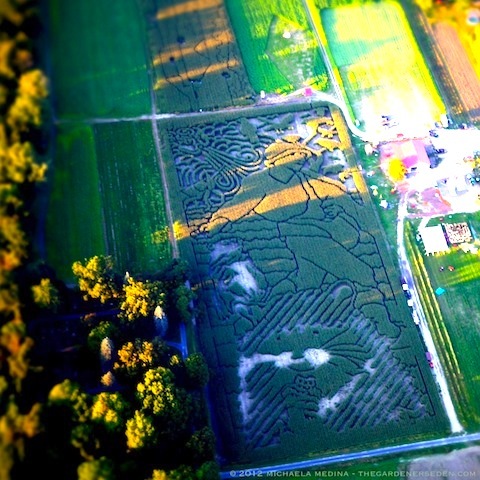 . .
Out for a short, early evening flight around the Pioneer Valley the other day, I happened to spot Mike’s Maze in nearby Sunderland, Massachusetts, reminding me that it’s time to get out and enjoy this harvest season activity. 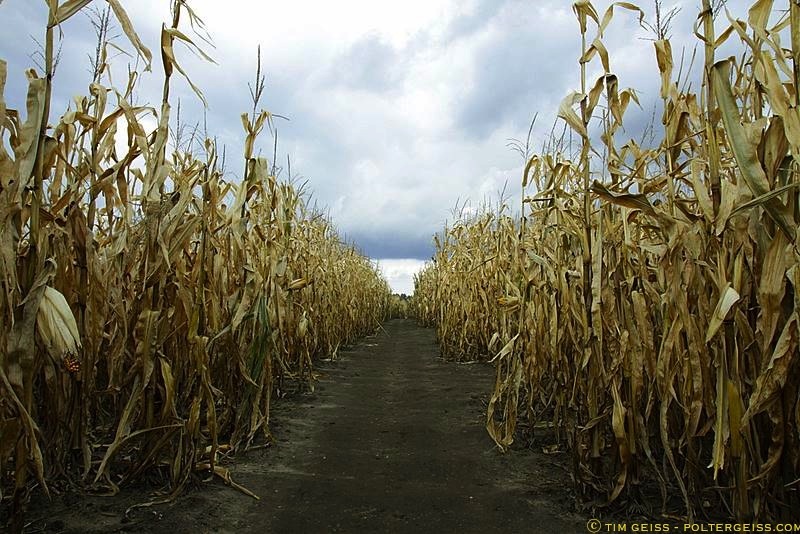 If you’re a long-time follower of this blog, you may recall my previous, Halloween post on corn mazes. Well, it’s that time of year again! 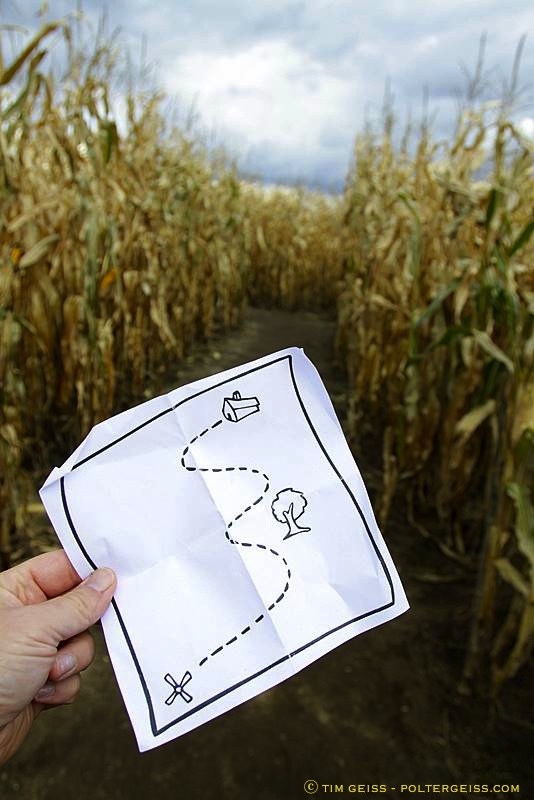 Getting lost and found in a corn maze is great fun, and it’s also a fine way to support your local farming community.To find out more about mazes —including maze-locating links— and see some amazing photographs by Tim Geiss, click back to my previous post, here. Of course, seeing the landscape and agricultural art from the air is especially fun. It’s been awhile since my last balloon flight —I usually get around the sky in a small airplane— but floating above the landscape is a particularly beautiful and romantic way to experience it. Although These Photographs Were Taken from a 1946 Luscombe 8A, I Often Spot Balloons from the Airplane. 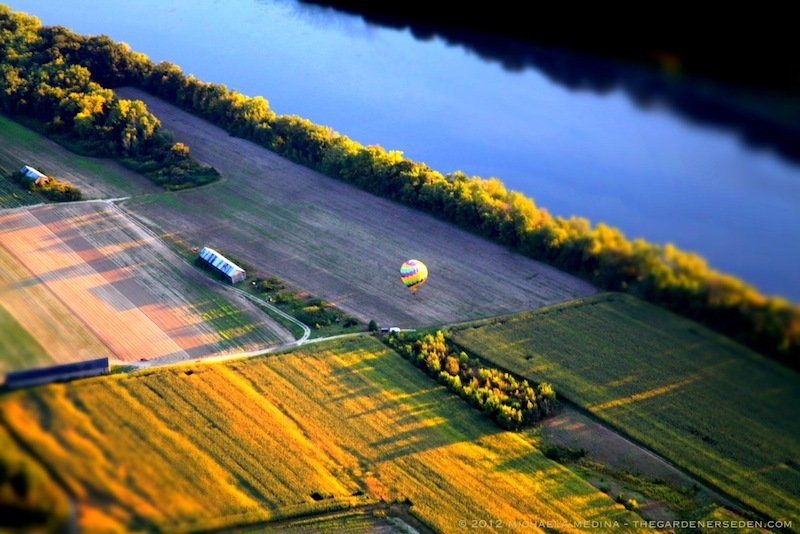 Flying by Hot Air Balloon is a Very Romantic Way to See the New England Landscape in Autumn. 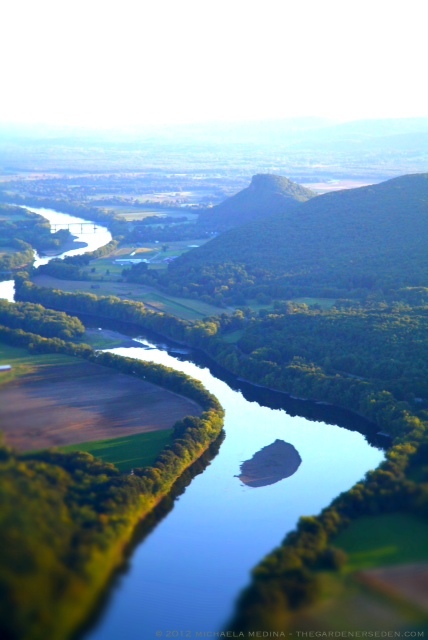 In the Pioneer Valley, Catch a Lift with Misty River Ballooning, or in the Berkshires, with Worthington Ballooning. Clouds gather, dark and low on the horizon. The daylight is fading. 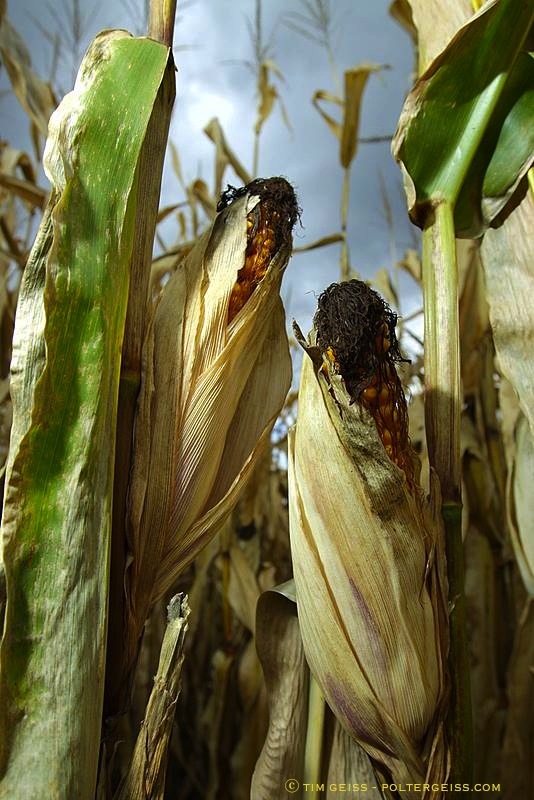 You’ve been driving through miles of cornfields and back country roads. 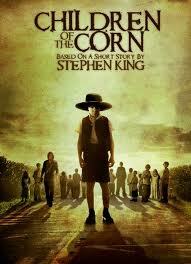 Suddenly, something —a child?— darts across the cracked pavement and into the corn rows. 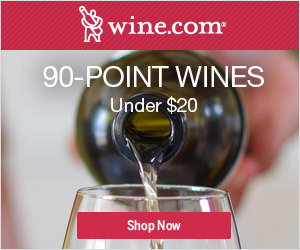 Immediately, you pull over and step from the warmth of your car. 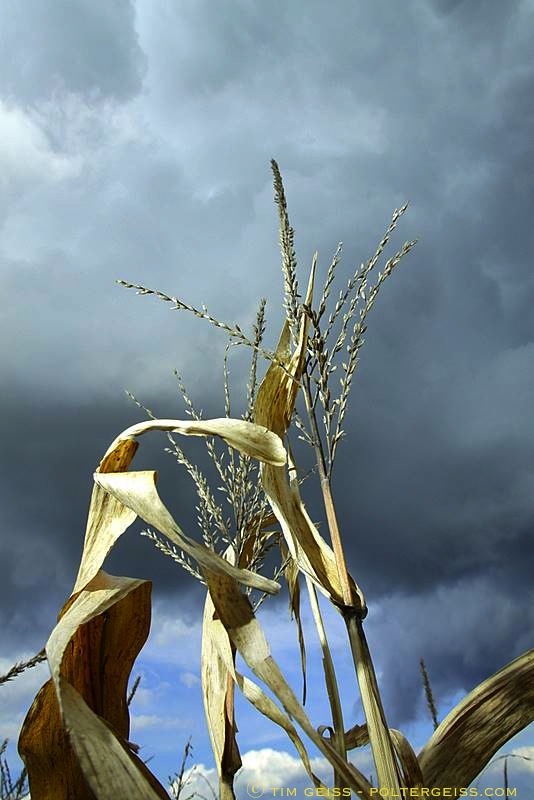 A rush of cold air scrapes across your face; the rustle of cornstalks rising and dragging behind you in the wind. As you near the highest point of the platform, your heart sinks. Taking in the monochromatic vista, you suddenly realize that your car, the road and the surrounding landscape have completely vanished. As far as the eye can see, there is nothing but an endless expanse of bleached stalks —knocking to and fro — rattling like bones in the wind. Is there no way out? Will you ever be found? Wait. There it is again. A low and plaintive cry. Something is moving out there. Something is calling for you. Is it… Malachai ? 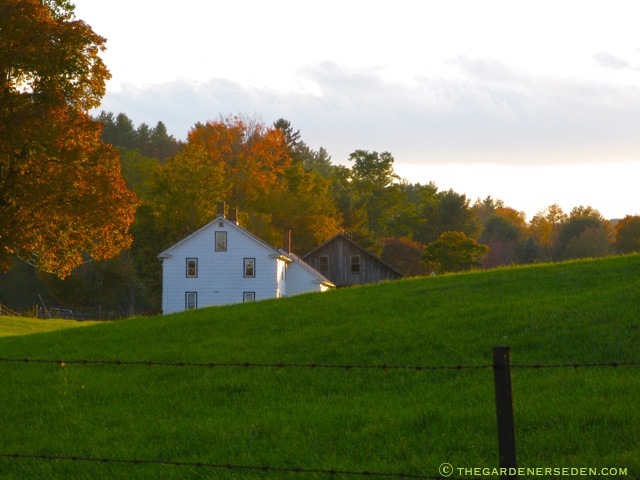 All photographs in this story were shot especially for The Gardener’s Eden by Tim Geiss at Poltergeiss.com. 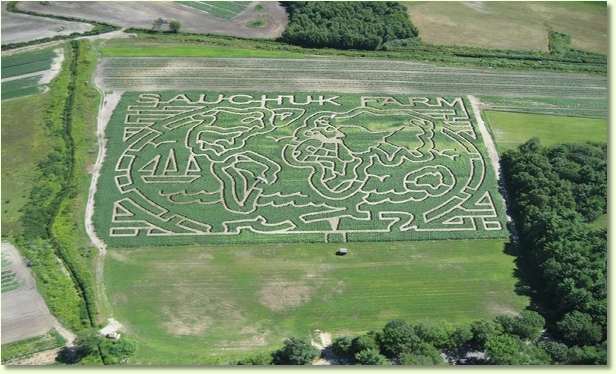 Images were made on location at Sauchuk Farm Maze in Plympton, Massachusetts. 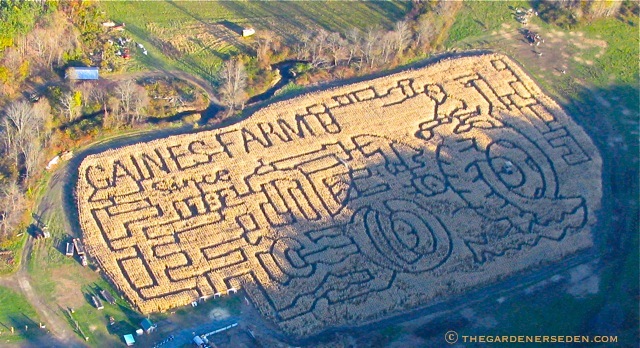 For maze and farm hours and directions, visit the farm website by clicking here. 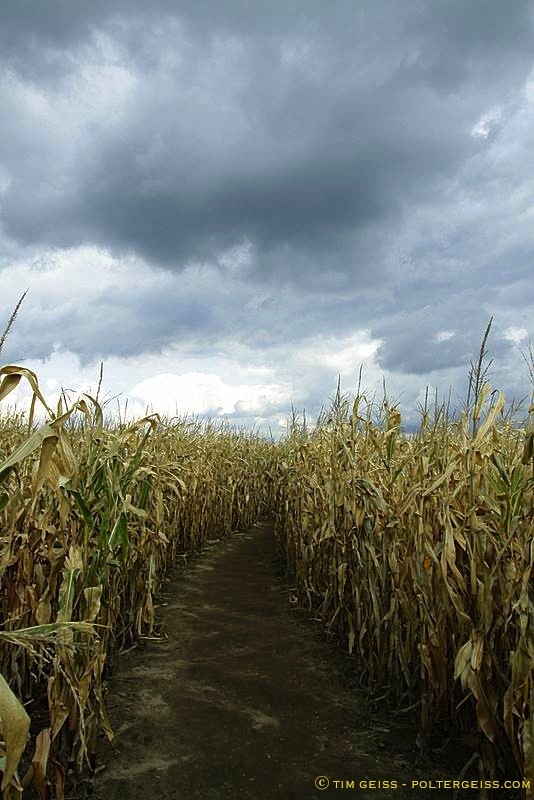 Mazes (sometimes called corn maizes or, historically, labyrinths) are believed to have originated in Europe, where they have been a popular form of amusement for centuries. 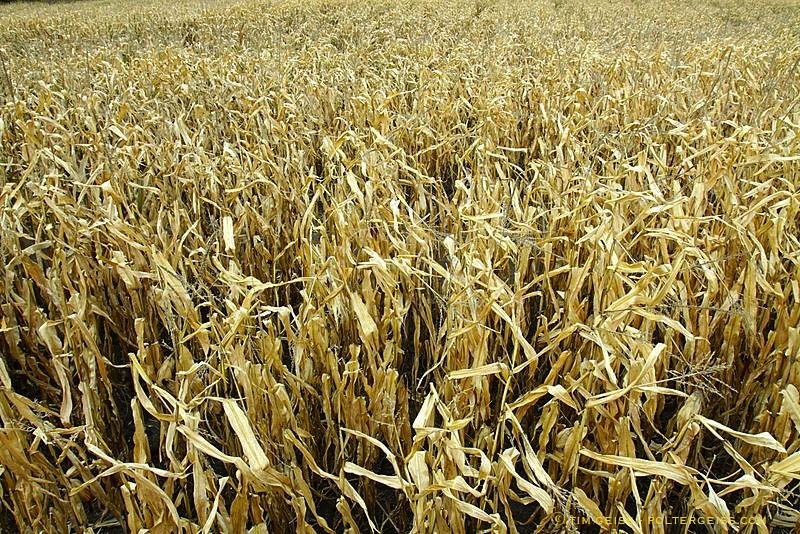 Although mazes and labyrinths may be constructed using various materials —from grass and clipped hedges to earth and stone— most modern mazes are created with corn. 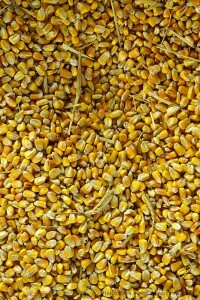 In mid to late May, corn —usually special varieties selected for stalk strength and height— is planted in rows and later (usually in June) cut or tilled into patterns; creating elaborate designs and pathways in fields. Many years ago, patterns for labyrinths were drawn out on paper and cut by hand with sythes. 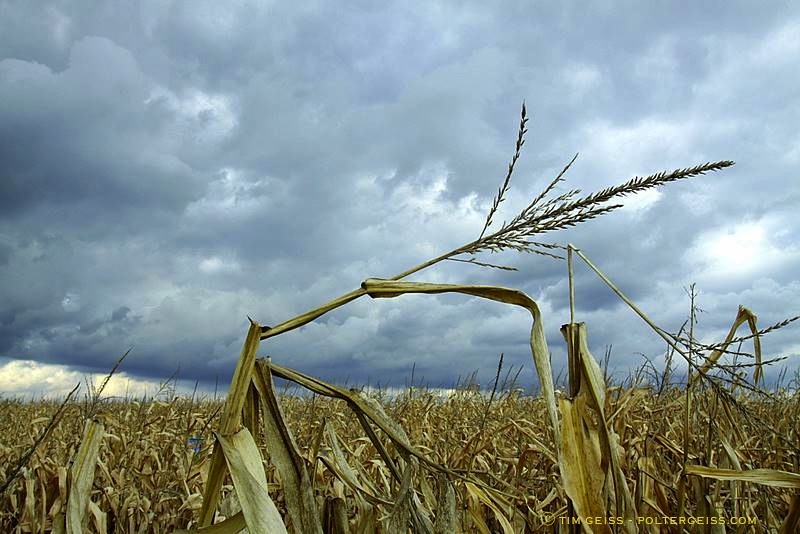 Today, most mazes are cut with tillers or other machinery when the corn is knee-high (some farms use herbicides). Some modern maze designers use computer graphs and GPS coordinates to create elaborate grid patterns. 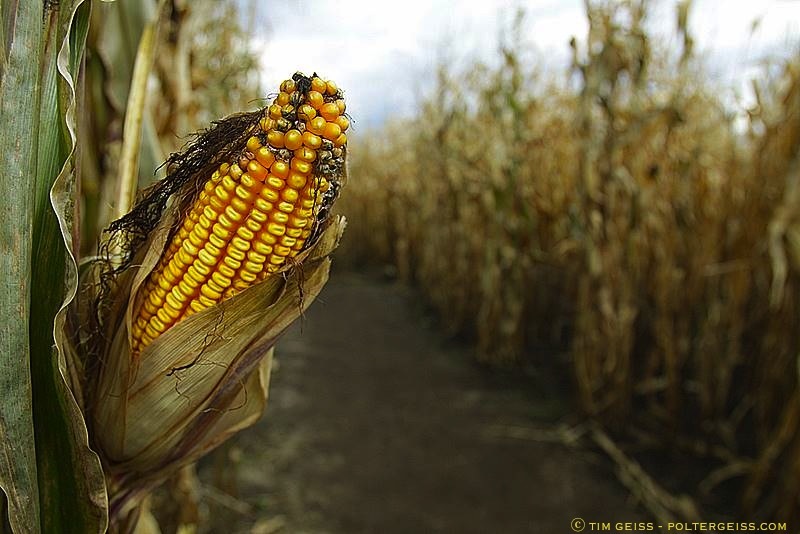 However, many mazes, such as the walking puzzles pictured here —created by the MAiZE company based in Utah— continue to be designed and cut by hand. 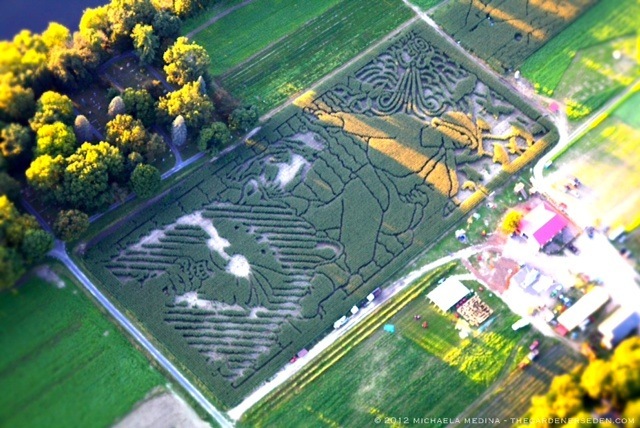 My closest maze is located at the Gaines Farm —the bicentennial dairy farm pictured in the aerial photograph above— in nearby Guilford, Vermont. 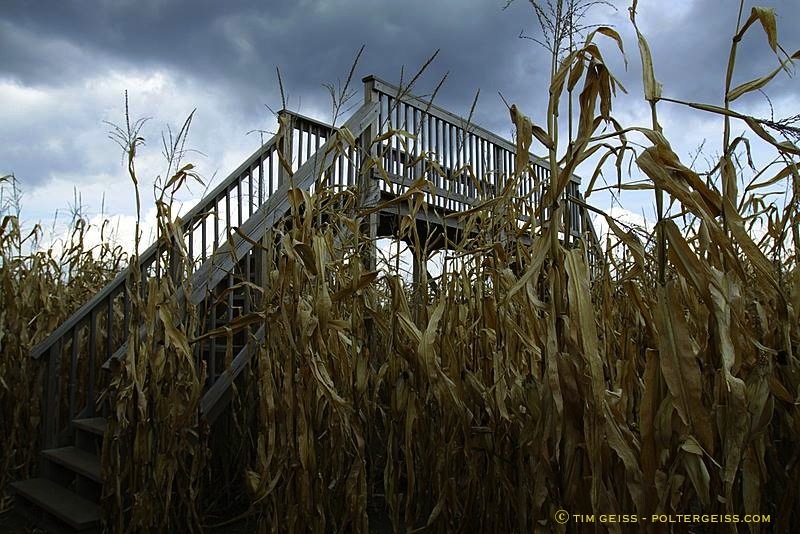 The Gaines Farm corn maze combines a MAiZE Co. designed labyrinth with haunted hayrides and other Halloween attractions every fall. 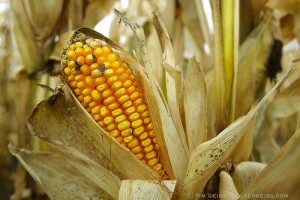 Corn mazes are fun for kids and families of all ages, and visiting one is a great way to help support your local farm. 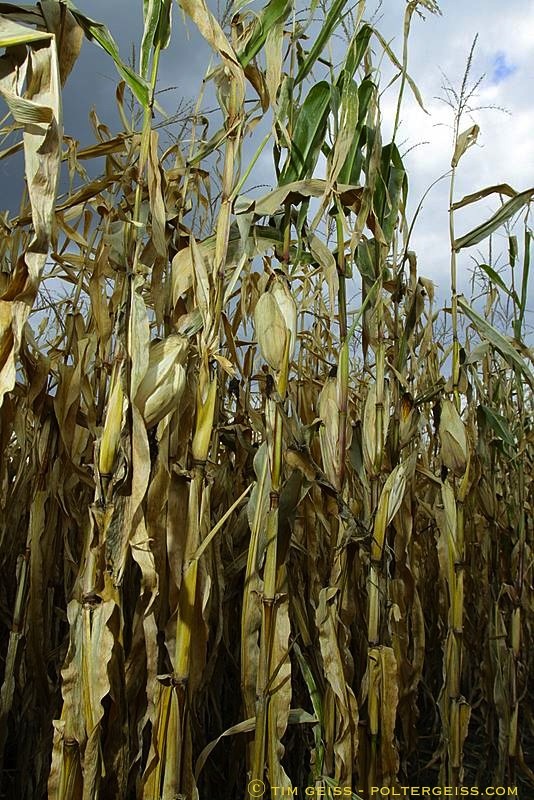 Autumn corn mazes have become an important and growing source of revenue for small farms and agricultural communities throughout the United States and Canada. 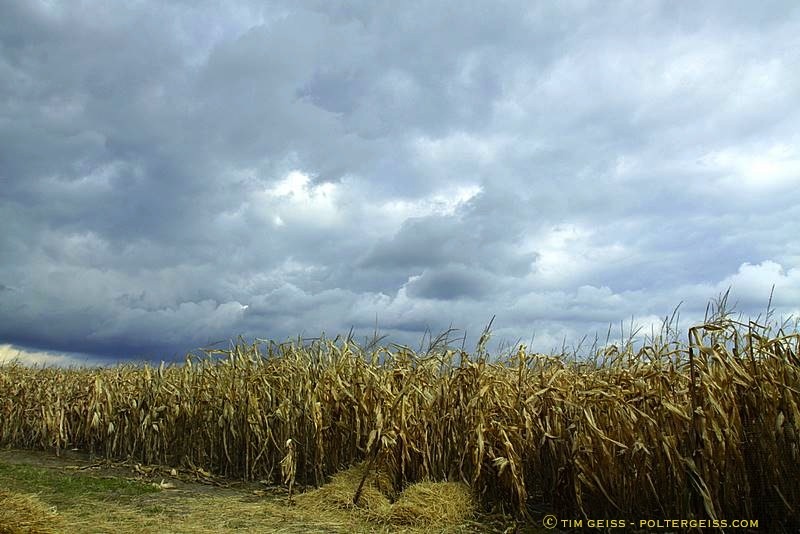 Maize labyrinths also continue to be popular in Europe —particularly England— and are a growing trend in other parts of the world as well. 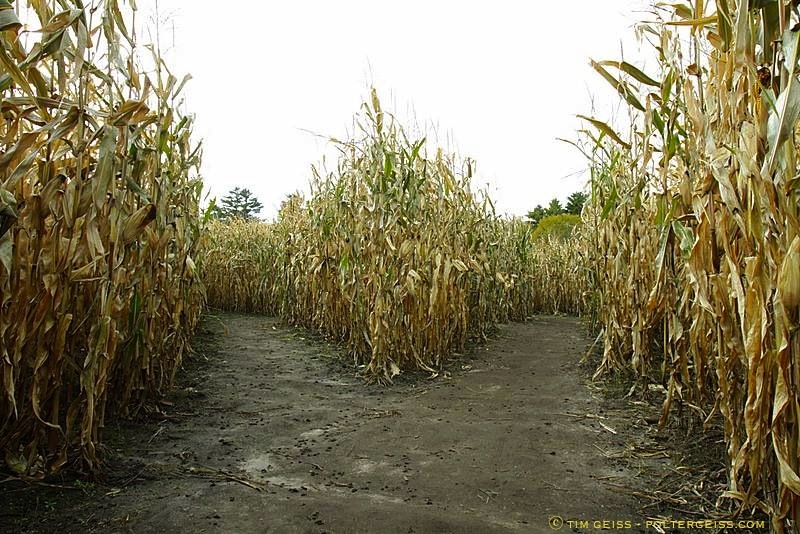 To find and experience a corn maze near you, try searching the MAiZE Co. database online, or this puzzle listing on About.com. If your local maze is not listed on the About.com site, be sure to submit it so that others may enjoy the experience! 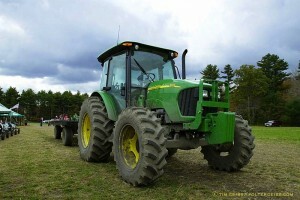 Please help support your local farming community by attending harvest-season events! You are currently browsing the Mazes and Labyrinths category at The Gardener's Eden.